Flower Bed, spotted yesterday evening in Pouch Cove, Newfoundland. Not my garden, but a nifty idea! Next Post Where in the world is Flat Katherine? Is that a bed? 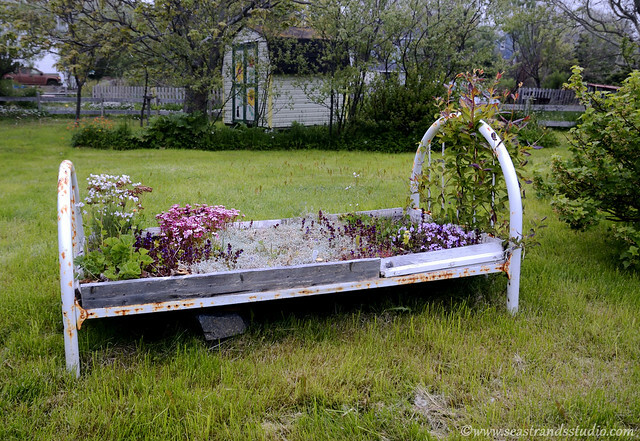 Thats an adorable idea for a flower bed, if you have the space that is.